Deep House producers Lliam Taylor and Latroit have worked together on quite a few songs previously, however their latest release has proven just how underrated they are. The intro is unassuming, but eventually ends up in a drop that would beat Tchami at his own game, and goes on for the rest of the song. It may loop, but it’s easily good enough to get away with that. 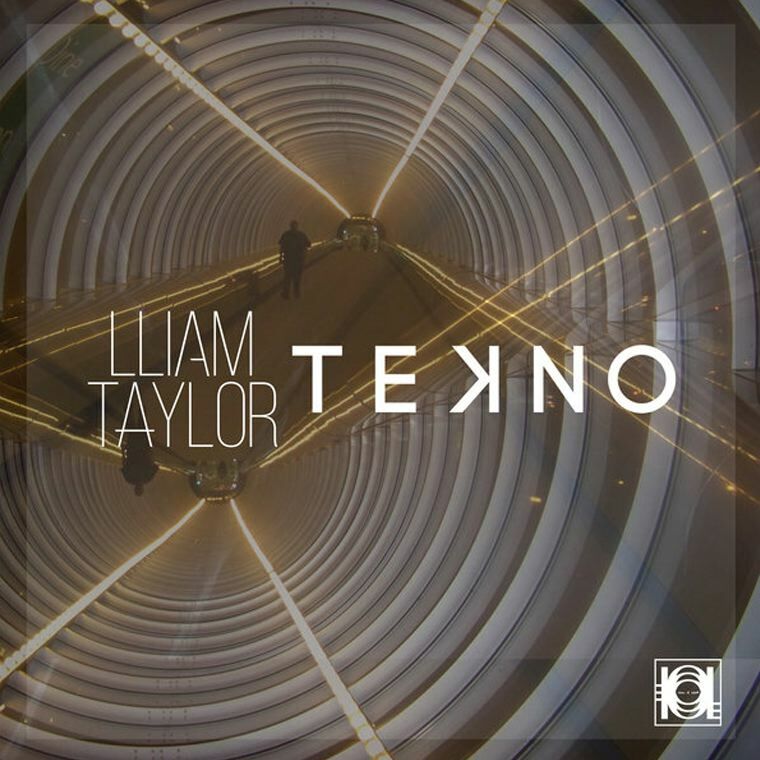 Tekno is not techno, it’s Future House at its finest, and it’s seriously catchy. I’ve had it on repeat ever since I first heard it, and chances are the same will happen for anyone who gives this a listen. The louder the better.